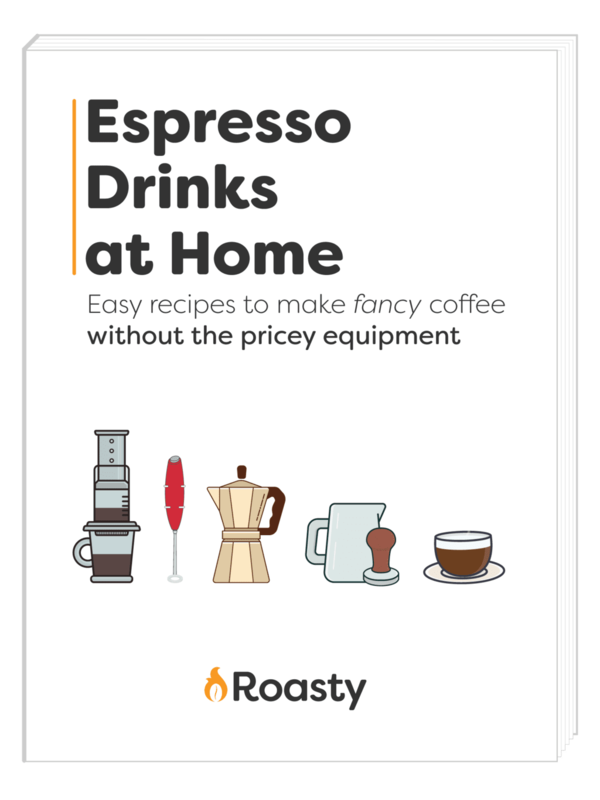 Download our FREE guide to making the best espresso drinks without owning expensive equipment. Just enter your email address to download the guide today! Fall!! Coffee lovers everywhere are rejoicing about the fall flavors hitting their favorite coffee shops! 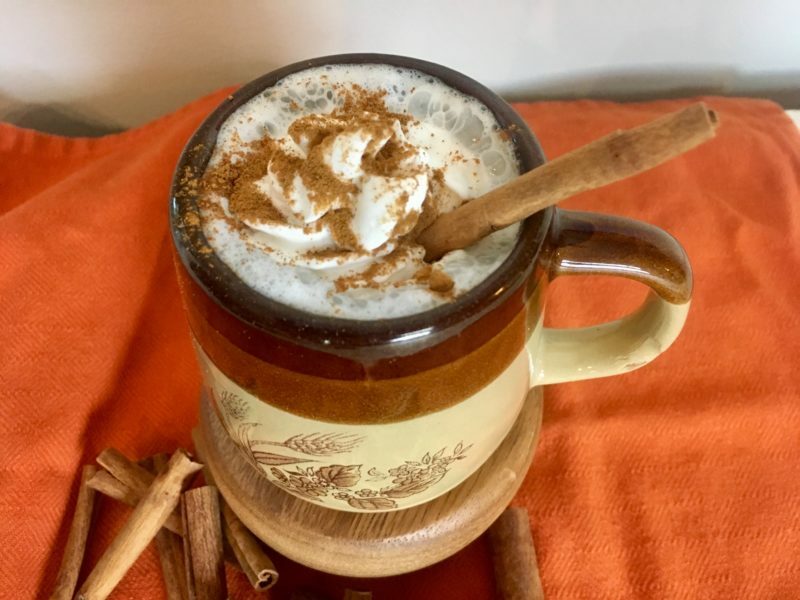 While the ever loved PSL is top on many people’s list, the warm fally flavors of cinnamon and maple syrup deinfielty give pumpkin a run for its money! Speaking of money, you won’t even need any to sip and savor this delicious delight as all of its simple ingredients can be found right at home in your kitchen! So, don’t FALL into the rut of drinking the same old seasonal lattes every year! 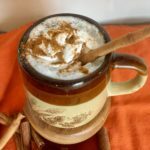 So, broaden your autumn horizons and mix up this maple latte! 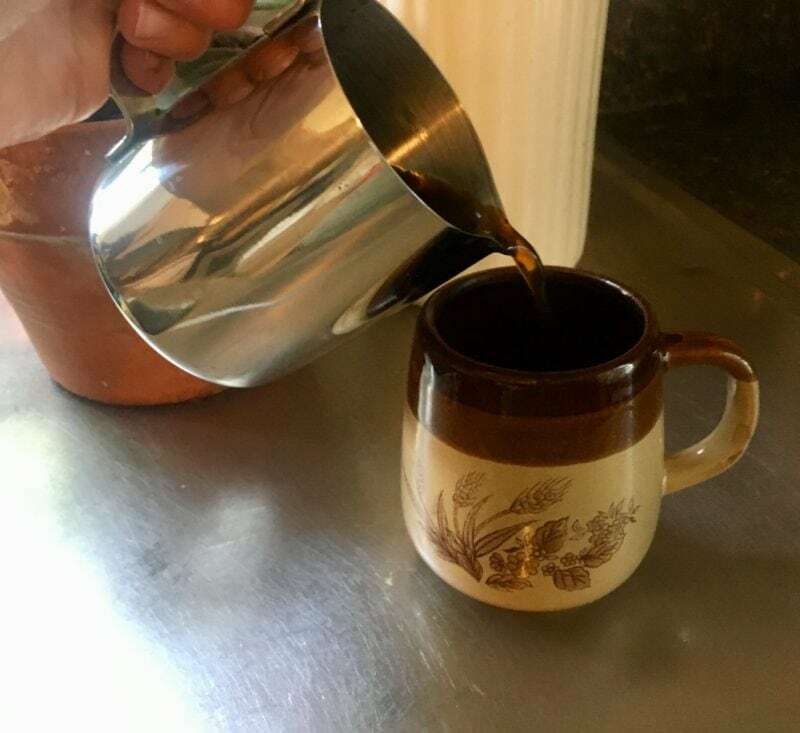 Brew a strong cup of coffee or pull an espresso if you have the ability to do so! Then on to frothing the milk. 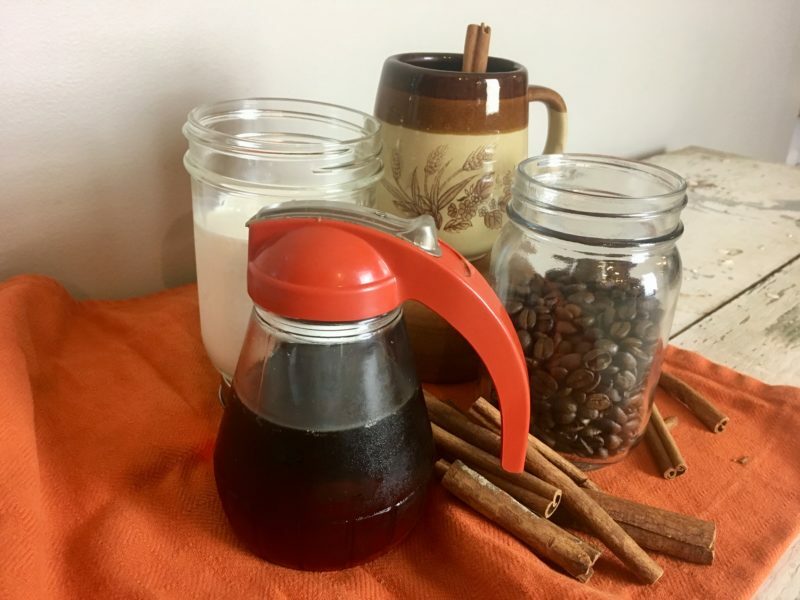 This can actually be done multiple ways…For this recipe I used a quick and handy trick I found online and if you don’t have access to a milk frother this works really well! Pour your milk into a mason jar with the lid off and microwave for about 1 minute. Then place the lid on tight and shake the warm milk until frothy. 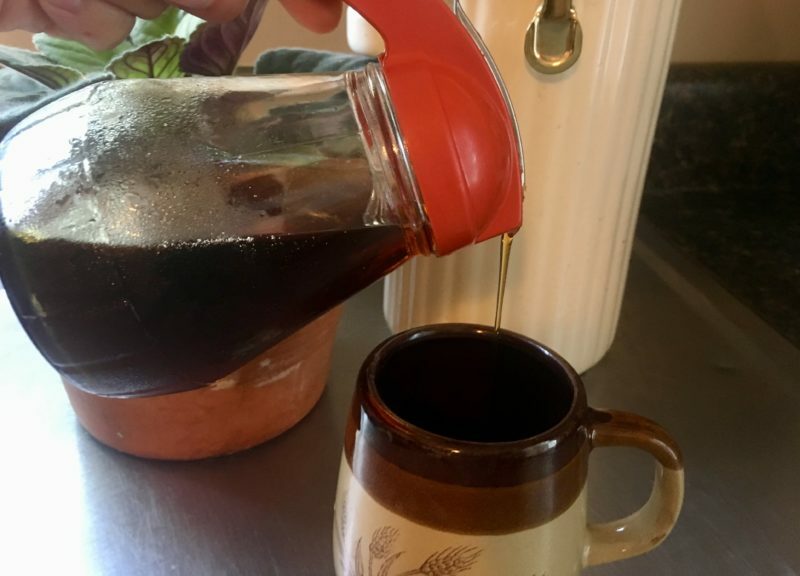 Pour your maple syrup into the “falliest” mug you own, pour your hot coffee over top and then pour your warm milk over that. Leave room at the top to spoon on the froth! Now, you can either stop there and sprinkle with cinnamon or get a little crazy and top with whipped cream and then a sprinkle of cinnamon…I opted for the craziness. Give your day the boost it needs with bulletproof coffee. This combo of healthy fats and caffeine whips up into a deliciously creamy and smooth cup o’ joe that'll keep your brain in tip-top shape. With seemingly endless options, how is a coffee lover to choose which Nespresso capsule to purchase? Worry no more, caffeine addict. We've created a complete guide to the best Nespresso capsules, so you can find one to put in your mug. Browse our essential guide to coffee sweeteners to find out the skinny on exactly what you are using to sweeten your coffee. Picking a side in the cappuccino vs coffee classics competition can be challenging. Which is why we're here to give you the full briefing on what makes these drinks unique. So next time you're ordering or home brewing, you can know what to expect. Can't get enough coffee? Here's a list of 23 tasty recipes with coffee grounds in them. From steaks to desserts - you don't want to miss these.